Most Excel users who take the time to think about it would agree that a chart sheet holds a single chart. Most of the time, that's a true statement. However, it's certainly possible to store multiple charts on a single chart sheet. 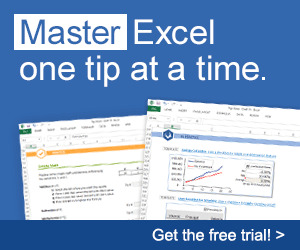 In fact, Excel lets you do this directly. If you activate an embedded chart and then choose Chart ^ Location, Excel displays its Chart Location dialog box. If you select the As New Sheet option and specify an existing chart sheet as the location, the chart will appear on top of the chart in the chart sheet. Most of the time, you want to add embedded charts to an empty chart sheet. To create an empty chart sheet, select a single blank cell and press F11. Figure 18-24 shows an example of a chart sheet that contains six embedded charts. 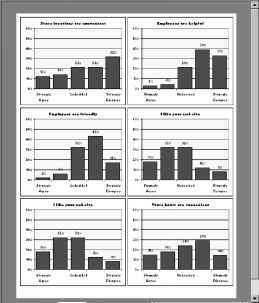 Figure 18-24: This chart sheet contains six embedded charts. This workbook is available on the companion CD-ROM. It also contains a simple macro to size and align the charts.